Being the most proficient PHP developers in India, we use modern day techniques like LAMP (Linux, Apache, MySQL, PHP) for developing user friendly websites. 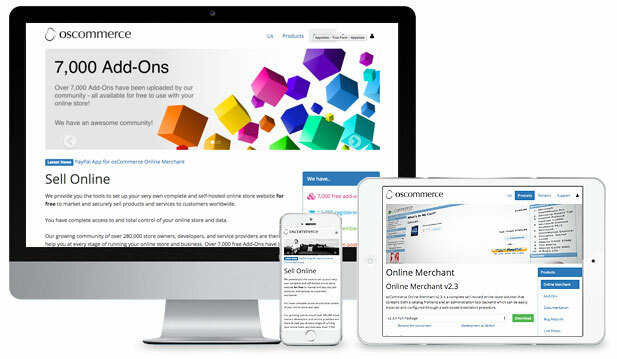 We provide swift PHP web development services to make use of the power of LAMP technology. 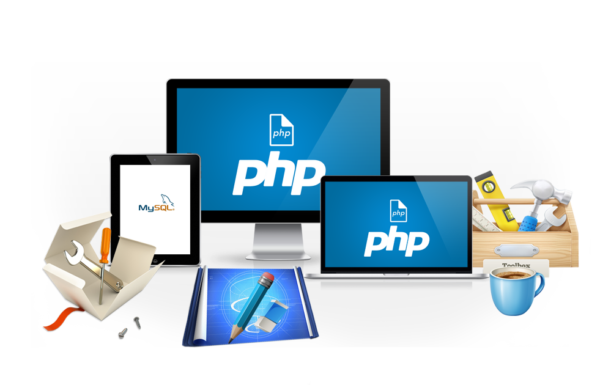 We comprehensively use PHP/MySQL for developing supple and scalable applications and websites. India Designers have years of knowledge and experience in PHP development services, PHP application development, PHP programming and PHP software development. We aim to deliver vigorous web solutions that are extremely specialized and swathe all the functionalities that customer needs.